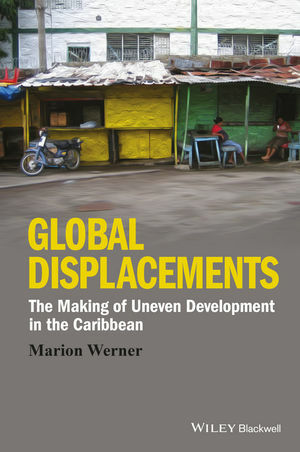 This month we’ve published a new title in the Antipode Book Series—Marion Werner’s Global Displacements: The Making of Uneven Development in the Caribbean. Challenging the main ways we debate globalization, Global Displacements reveals how uneven geographies of capitalist development shape—and are shaped by—the aspirations and everyday struggles of people in the global South. In this moving and audacious book, Marion Werner challenges us to reckon with the real costs of global capitalism. Her inspiring stories of human struggles in Caribbean garment factories expose the tremendous courage needed to fight the odds and create more just futures. Werner’s important new ethnography of garment work in Haiti and the Dominican Republic not only updates our knowledge of global apparel production for a new era of disinvestment and more “skilled” production, but develops a new analytical framework to show how a history of coloniality and its production of racial and gender difference remains central to global manufacturing. Marion Werner is an Assistant Professor in the Department of Geography at SUNY’s University at Buffalo. Her areas of interest are critical development theory, production networks, labour and gender, focusing on Latin America and the Caribbean, in particular Haiti and the Dominican Republic. 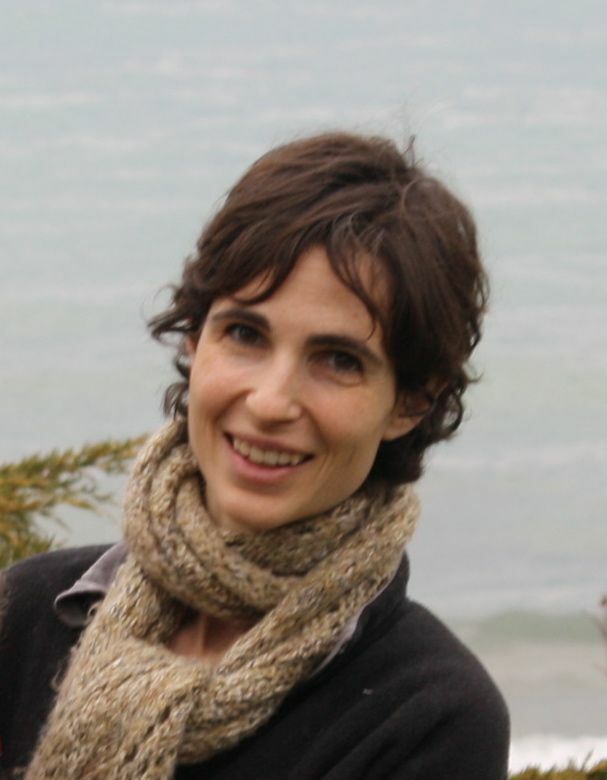 Since Marion received her PhD from the University of Minnesota in 2010, her research has appeared in Economic Geography, Environment and Planning A, Gender, Place and Culture and Antipode, among other places. She is also an invaluable member of our International Advisory Board (and won the Antipode Graduate Student Scholarship in 2005—we knew good work when we saw it!). 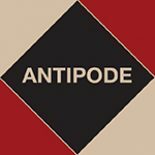 This entry was posted on 23 November 2015 by Antipode Editorial Office in News and tagged Capitalism, colonialism, critical race theory, development studies, disinvestment, economic geography, factories, feminism, global production, globalization, Haiti, manufacturing, precarious work, the Caribbean, the Dominican Republic, the garment industry, uneven development.